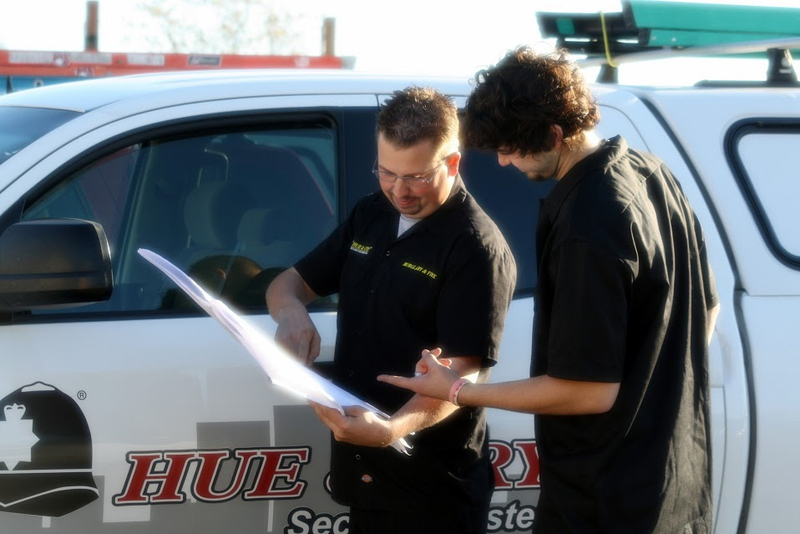 Fire, sprinkler and other life safety services are performed by Hue & Cry N.I.C.E.T. certified professionals that are passionate about the safety of your employees, customers and protecting your business mission. We always deliver project submittals on time. Testing and inspection services are performed on time as well. We document what we do, so you’ll always have proper records when needed. 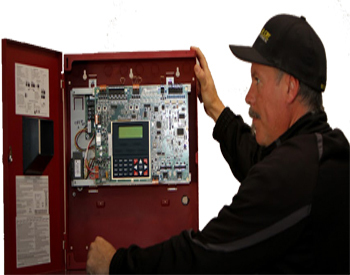 Our family company provides world-class fire and life safety services with a personal touch. 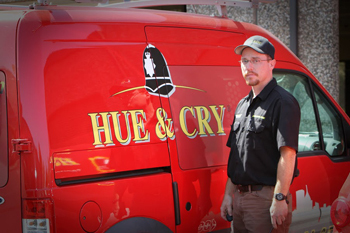 Unlike the big national companies, you can always talk with an owner of Hue & Cry. Technology and software combined with Hue & Cry’s expertise results in a custom smoke control system design that is code complaint and perfect for your needs. Hue & Cry engineers design and test full coverage smoke detection, beam detection, flame detection, heat detection, and manual pull station locations. We can provide bid packages or full-scale engineered shop drawings. We include voltage drop calculations, wiring diagrams, back up battery calculations, and product data sheets. We can also perform site investigations, acceptance testing, and analysis of existing systems.